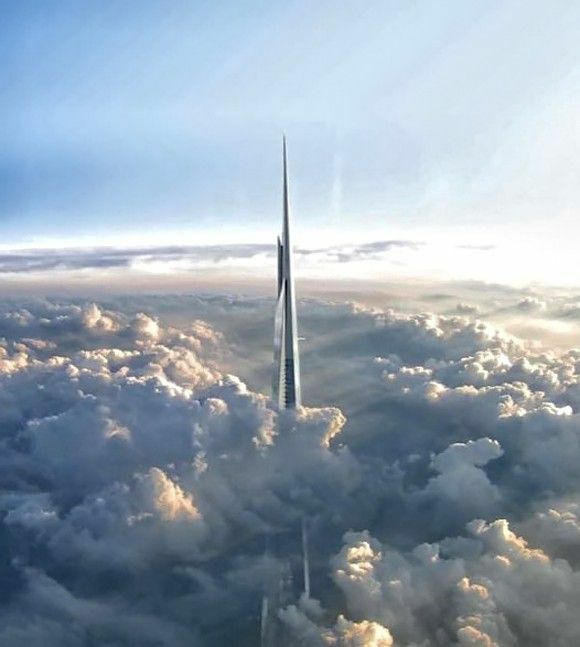 Adrian Smith + Gordon Gill Architecture is pleased to announce that it is designing Kingdom Tower, to be the world's tallest building, in Jeddah, Saudi Arabia, near the Red Sea. 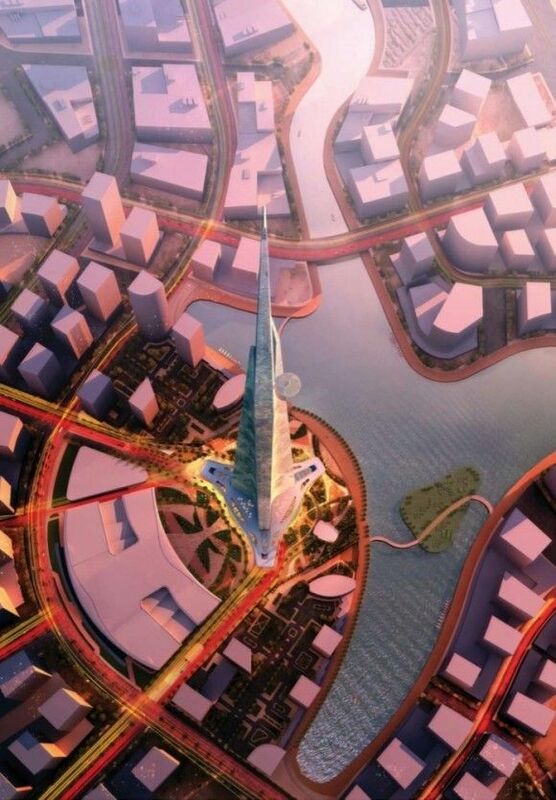 At over 1,000 meters and a total construction area of 530,000 square meters (5.7 million square feet), Kingdom Tower will be the centerpiece and first construction phase of the Kingdom City development on a 5.3 million-square-meter site in north Jeddah. 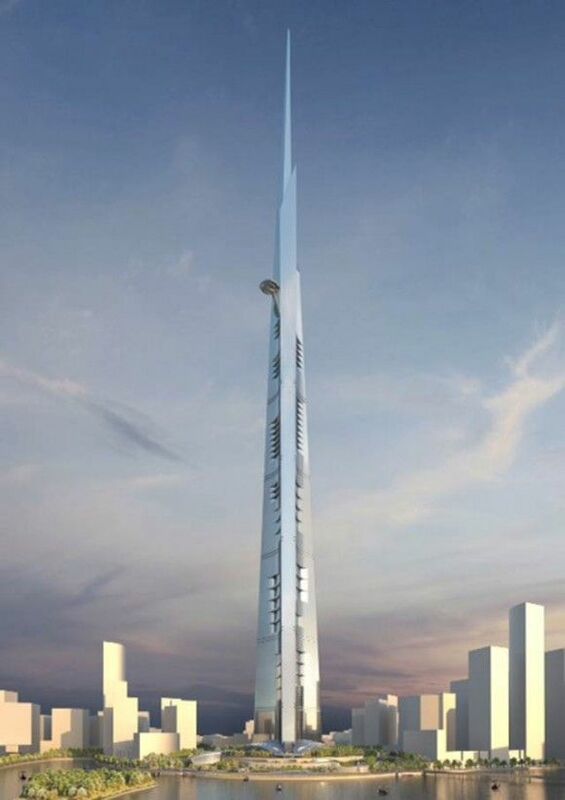 The tower's height will be at least 173 meters (568 feet) taller than the world's current tallest building, Dubai's 828-meter-tall Burj Khalifa, which was designed by Adrian Smith while at Skidmore, Owings & Merrill. 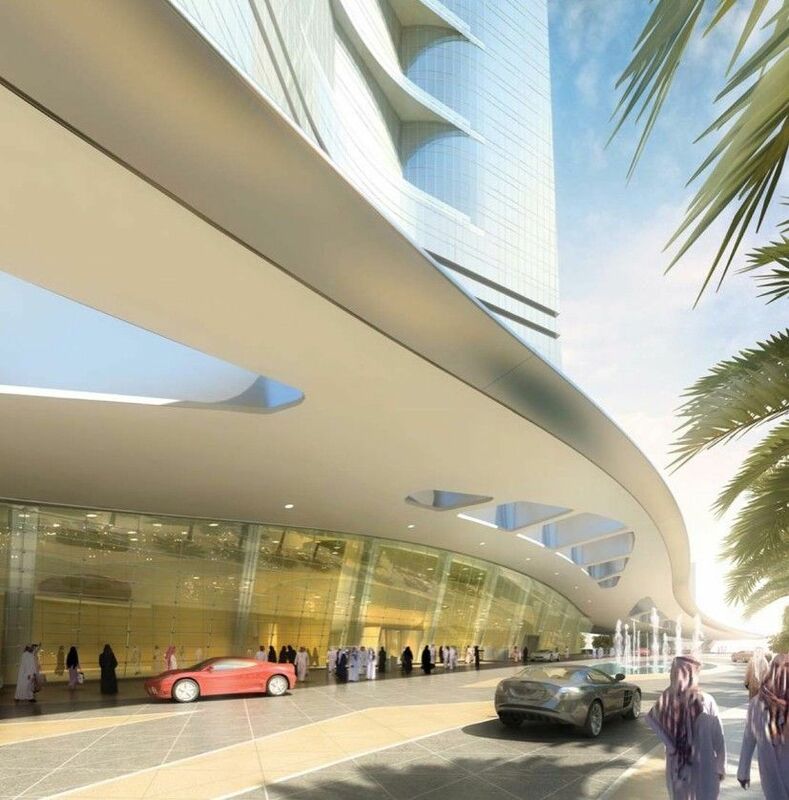 Kingdom Tower will feature a Four Seasons hotel, Four Seasons serviced apartments, Class A office space, luxury condominiums and the world's highest observatory. AS+GG is leading an interdisciplinary design team that also includes building services engineering consultants Environmental Systems Design, Inc. (ESD) and structural engineering consultants Thornton Tomasetti. 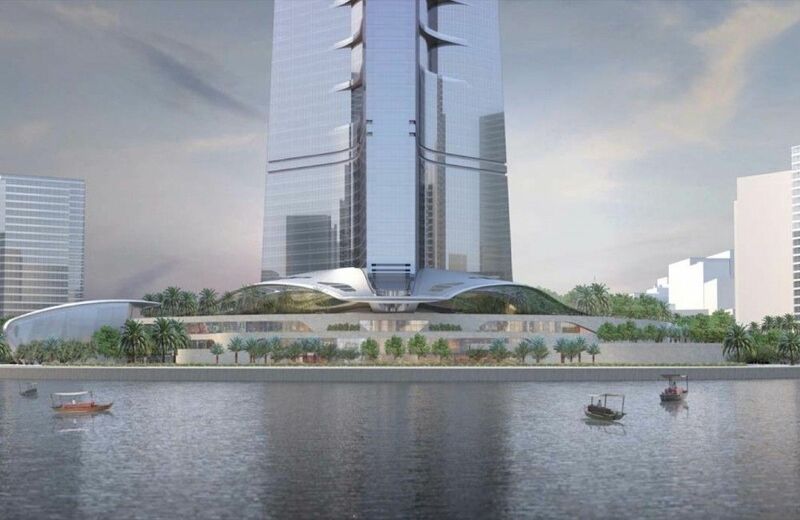 The developer of Kingdom City, Jeddah Economic Company (JEC), selected the scheme after a lengthy competition process in which SOM, Pickard Chilton, Kohn Pedersen Fox, Pelli Clarke Pelli and Foster + Partners also participated. The project is the brainchild of His Royal Highness Prince Alwaleed Bin Talal Bin Abdulaziz Alsaud, nephew of Saudi Arabia's King Abdullah and chairman of Kingdom Holding Company, which is a partner in Jeddah Economic Company along with prominent Jeddah businessmen Samaual Bakhsh and Abdulrahman Hassan Sharbatly and Saudi Binladin Group (SBG). 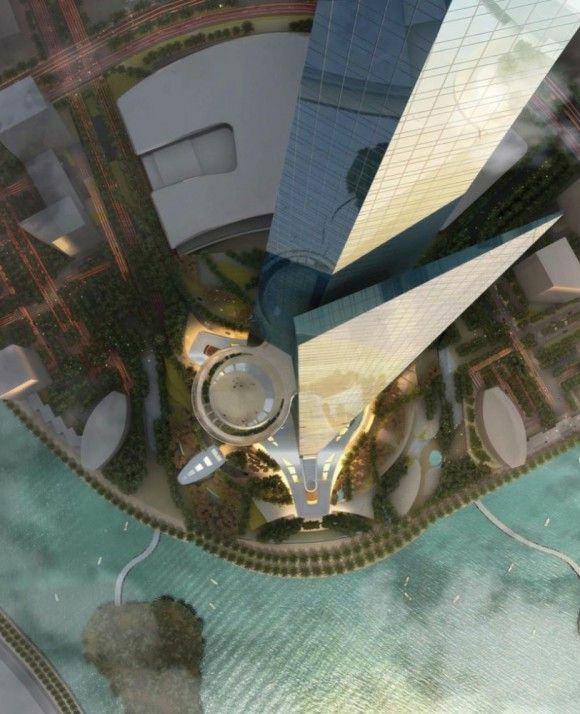 SBG is also the contractor for Kingdom Tower. "Prince Alwaleed, Mr. Bakhsh, Mr. Sharbatly and I were impressed by the boldness and simplicity of the AS+GG design," said Talal Al Maiman, Executive Director, Development and Domestic Investments, a Board member of Kingdom Holding Company and a board member of JEC. 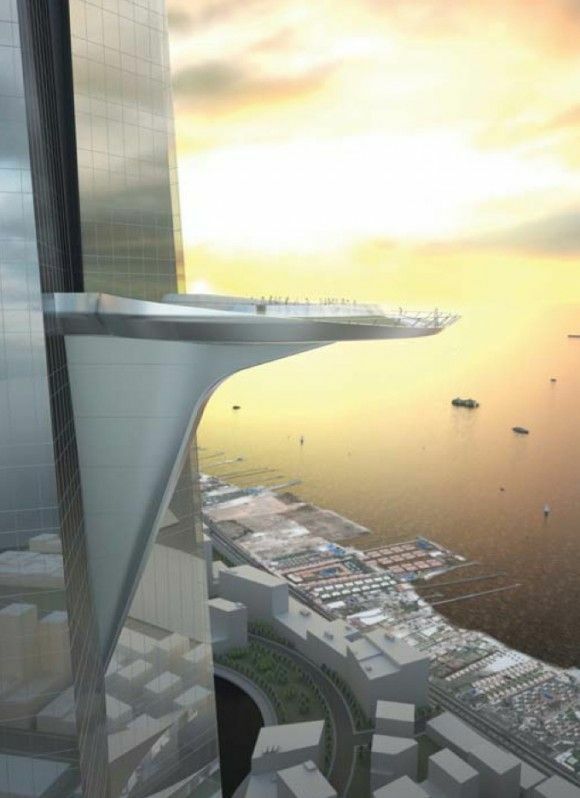 Mr. Al Maiman was personally involved in selecting the AS+GG scheme. 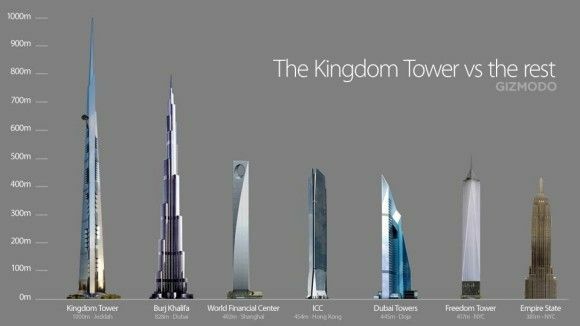 "Kingdom Tower's height is remarkable, obviously, but the building's iconic status will not depend solely on that aspect. 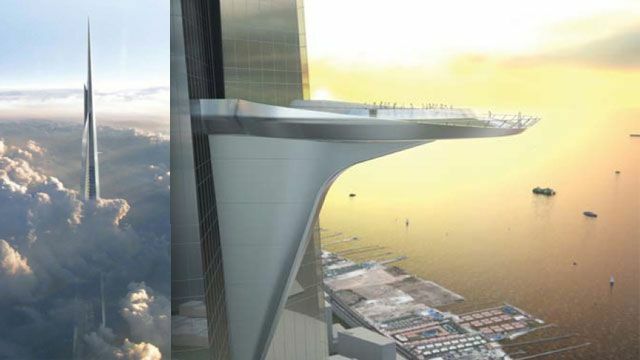 Its form is brilliantly sculpted, making it quite simply one of the most beautiful buildings in the world of any height." 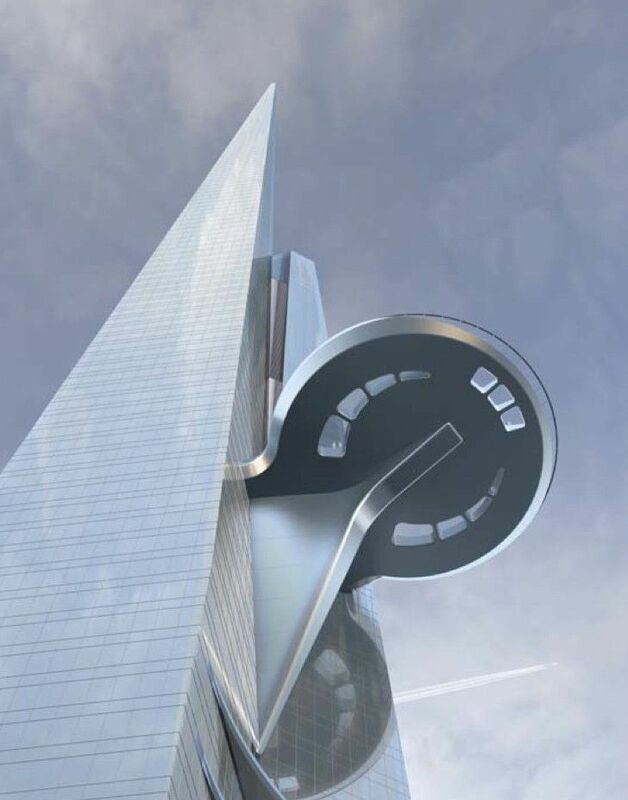 In addition to its status as an architectural landmark and economic symbol, Kingdom Tower will enjoy great cultural significance. 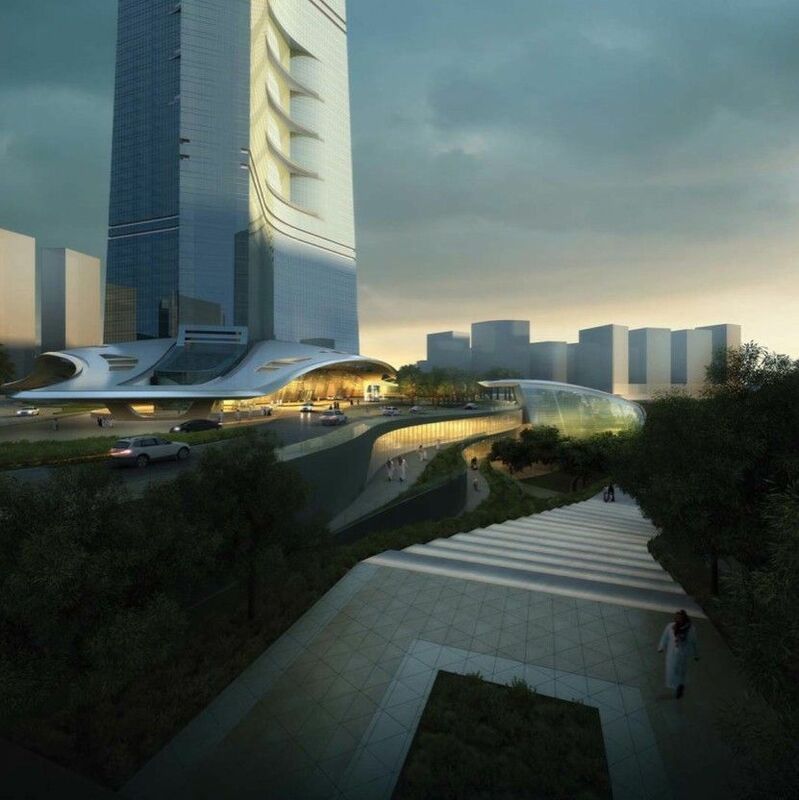 "We envision Kingdom Tower as an iconic new marker of Jeddah's historic importance as the traditional gateway to the holy city of Mecca," Mr. Al Maiman said. 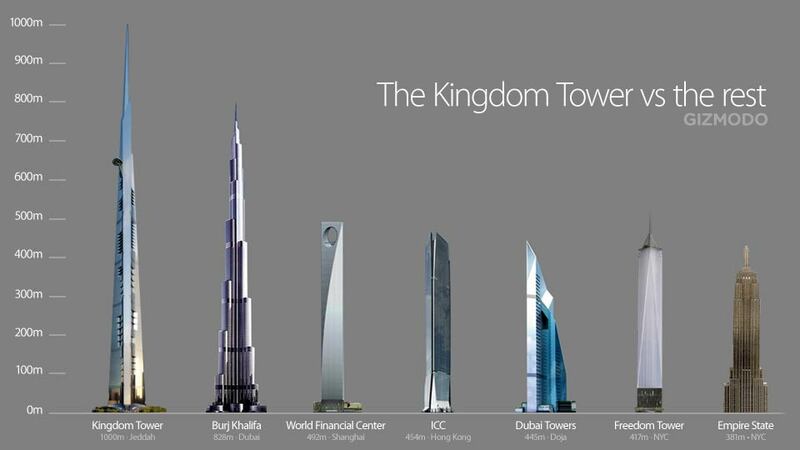 He noted that the southeast leg of Kingdom Tower's tripedal base is on a direct line with the Ka'ba in Mecca, Islam's holiest site. AS+GG's design for Kingdom Tower is both highly technological and distinctly organic. "With its slender, subtly asymmetrical massing, the tower evokes a bundle of leaves shooting up from the ground–a burst of new life that heralds more growth all around it," Mr. Smith said. Adrian Smith + Gordon Gill Architecture is dedicated to the design of high-performance architecture in a wide range of typology and scale, from low- and mid-rise residential, commercial and cultural buildings to mixed-use supertall towers and new cities. The office uses a holistic, integrated design approach that explores symbiotic relationships with the natural environment. AS+GG is currently working on projects for clients in the United Arab Emirates, Saudi Arabia, China, India, South Korea, Malaysia, Canada and the United States. The partnership was founded in 2006 by Adrian Smith, Gordon Gill and Robert Forest. For more information, please visit http://www.smithgill.com/. سيتكلف البرج 1.2 مليار دولار (حوالي 4.6 مليار ريال سعودي)، وسيكون بناؤه أولى مراحل بناء مشروع متكامل اسمه "مدينة المملكة" على مساحة 5.3 مليون متر مربع بتكلفة 20 مليار دولار! !